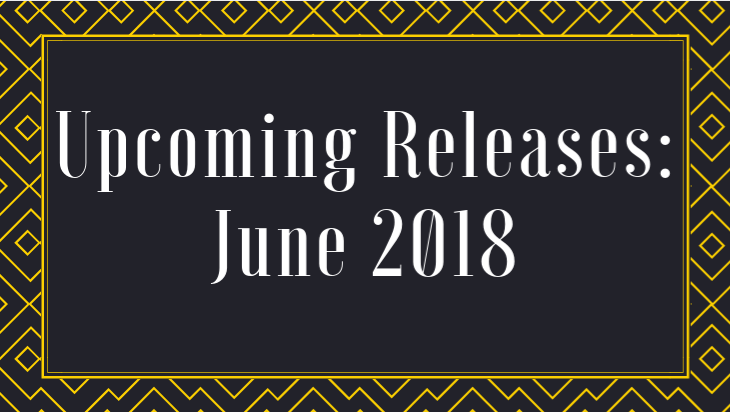 Forever Lost in Literature: Anticipated June 2018 Releases! June is almost upon us, and you al know what that mean... new releases are coming! Below is a small collection of some of those books coming out next month that I am highly anticipating. There's a pretty wide variety this month, which I think it always a good thing. What books are you looking forward to? 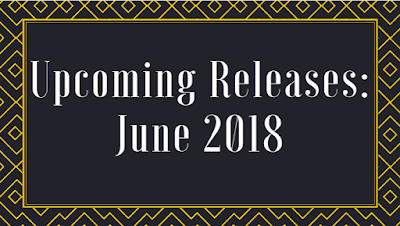 What are your anticipated June releases? The Mermaid, Midnight Blue, and Sweet Black Waves, definitely! Happy reading! Providence by Carol Klepnes comes out June 18th-wanted to share that with you!! I am currently reading ARC of Midnight Blue and Providence!! Ooh, that's right! I actually received an ARC of Providence the other week so I'm bummed I forgot to add it. I hope you're loving them! I've never read anything by Klepnes, but I've heard only wonderful things.